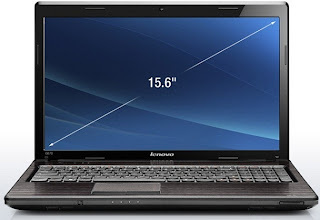 G570 is not one of the high end laptops from the ThinkPad series that Lenovo is very well known for. This is a fast, well build laptop that is going to do all the basic stuff with ease. It suits best for a student laptop or home user. For business users we would recommend some of the old fashioned and exceptionally equipped ThinkPad models with no glossy finish. Store more music, movies, and games thanks to a 500GB HDD. Rely on DirectShare to synchronize your files with other notebooks without connecting to the internet; Enjoy more responsive application performance with 8GB DDR3 memory. And experience the thrill of high performing high definition graphics. Added features come with added responsibility. That’s why, the notebook’s VeriFace® facial recognition technology secures access to your PC while its OneKey® Rescue System enables quick data backup and recovery. Smart performance is a given with the 2nd generation Intel® Core™ i5 processor with Intel® Turbo Boost Technology 2.0. Lenovo Z50-75 15.6’’ 1TB laptop - best budget notebook? And with Lenovo Enhanced Experience 2.0 for Windows® 7 software with RapidBoot technology, this PC starts about 20 seconds faster than a standard Windows® 7 computer. 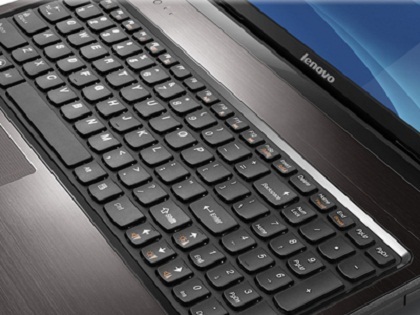 So whatever your idea of fun is, the Lenovo G570 brings it alive. 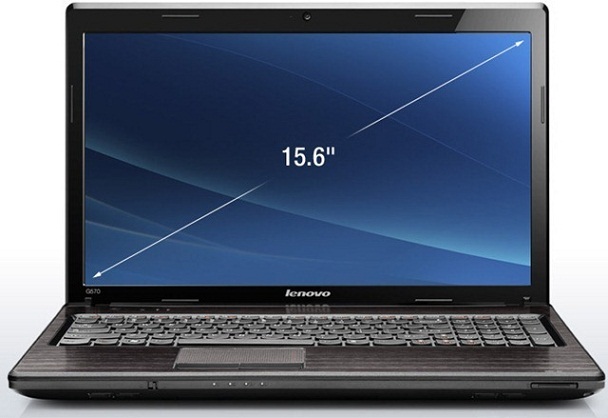 Lenovo G570 is a great value for money laptop.